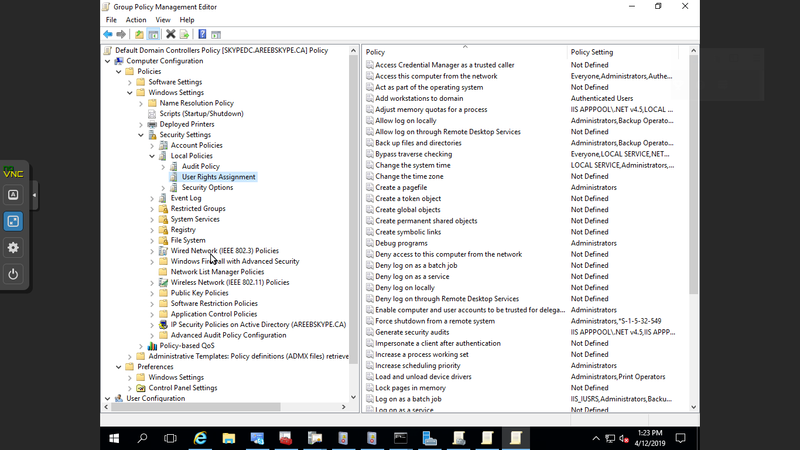 This is usually because the Group Policy forbids that user or group from logging in. 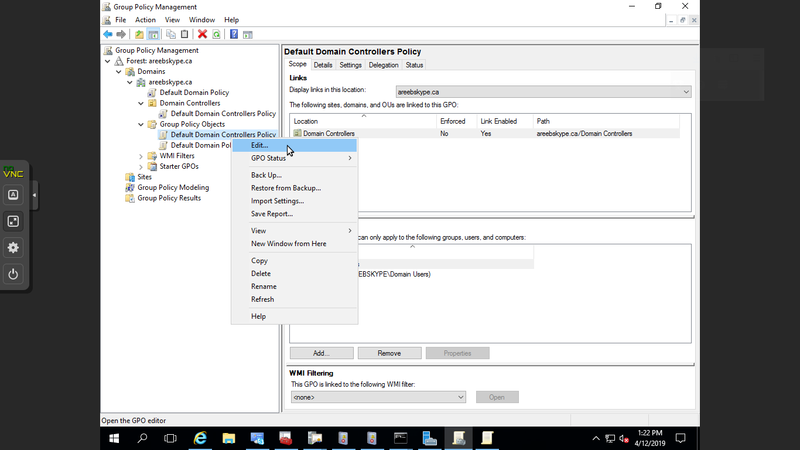 run "gpedit.msc" or go to Administrative Tools and Group Policy Management. After thatcheck policies like "Deny logon locally". Any user or group there won't be able to login, so make sure you remove them if they are supposed to have access.